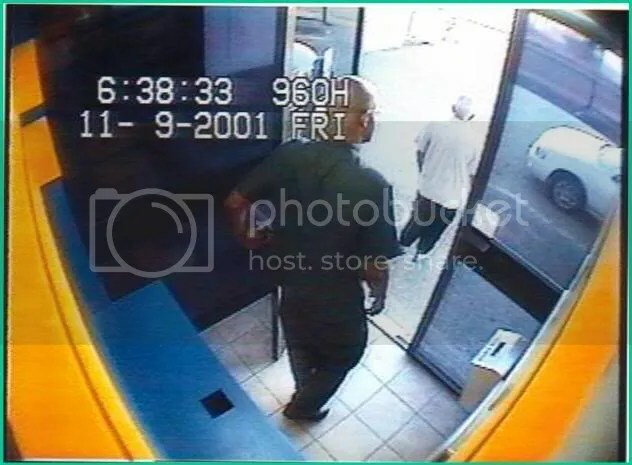 In our first picture, you see an individual who apparently is making a bank transaction at the ATM. 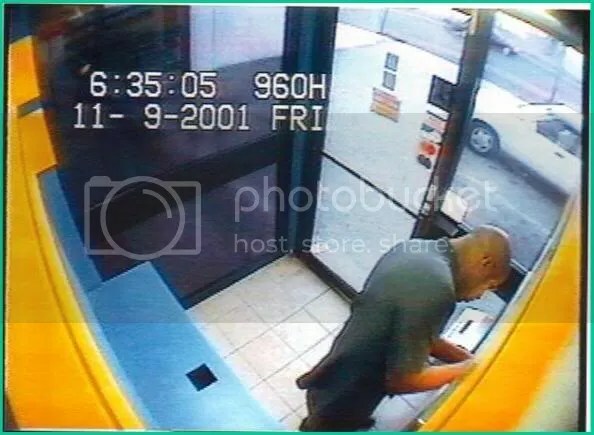 What he really is doing is placing a trap in the ATM machine to “capture” the next user card. 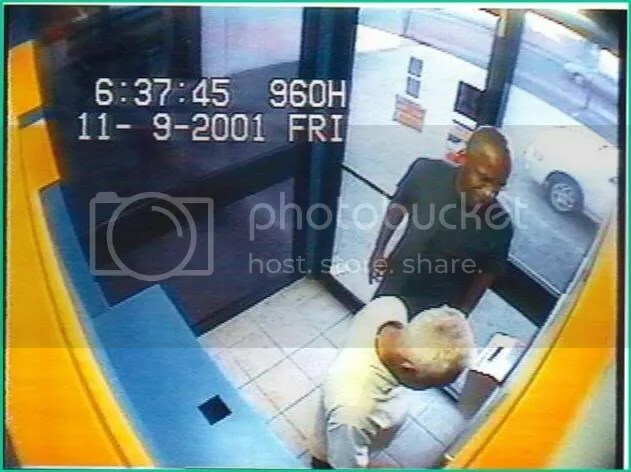 Altering the ATM is a risky business & these individuals work in teams. The lookout warns of any possible eye witnesses / or of the next potential victim. 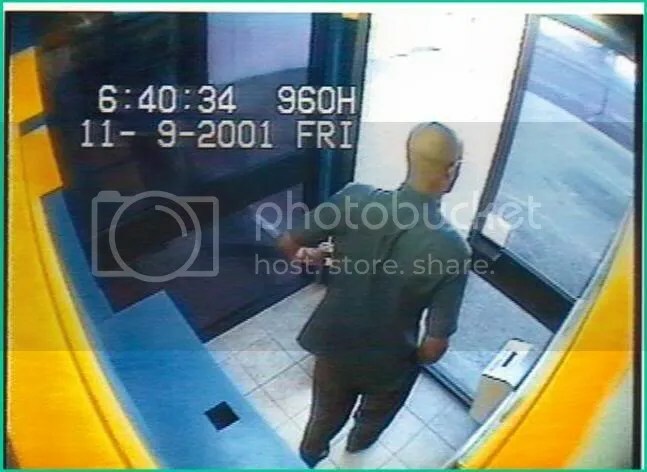 Here, we see the next client using the ATM, after the trap has been set. He inserts his card & begins his transaction. Here we see the thief pretending to help. What he is really doing is trying to gain the customer’s PIN, now that he has captured his card. 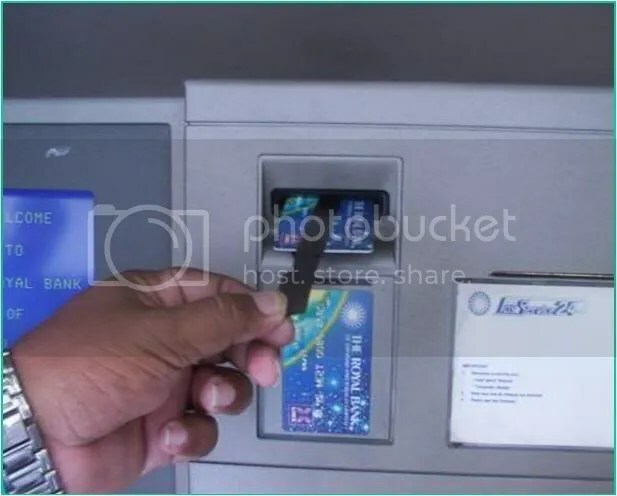 The good Samaritan convinces the customer that he can recover the card if he presses his PIN at the same time the Samaritan press “Cancel” and “Enter”. After several attempts, the customer is convinced his card has been confiscated. The customer & the Samaritan leave the ATM. Satisfied the area is clear, the thief returns to recover the confiscated card from his trap. He not only has the card, he also has the PIN the customer provided unknowingly. In possession of the card & the PIN, he leaves the ATM with R 4,000 from the customer’s account. 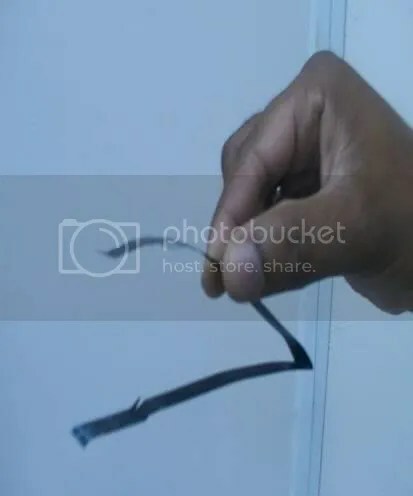 The trap is made up of X-RAY film, which is the preferred material by thieves simply because of the black color which is similar in appearance to the slot on the card reader. 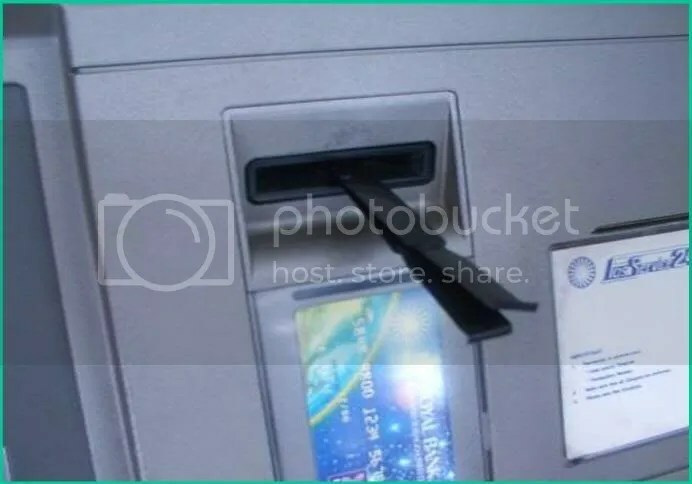 The trap is then inserted into the ATM slot. Care is taken not to insert the entire film into the slot. The ends are folded & contain glue strips for better adhesion to the inner & outer surface of the slots. Once the ends are firmly glued and fixed to the slot, it is almost impossible to detect by unsuspecting clients. Slits are cut into both sides of the trap. This prevents your card being returned prior to completing your transaction. 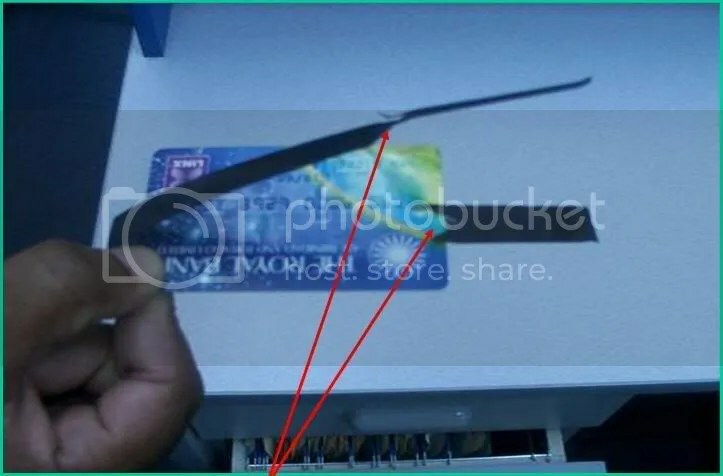 As soon as the customer has gone & they have your PIN , The thief can remove the glued trap, by grasping the folded tips, he simply pulls the trap out that has retained your card. 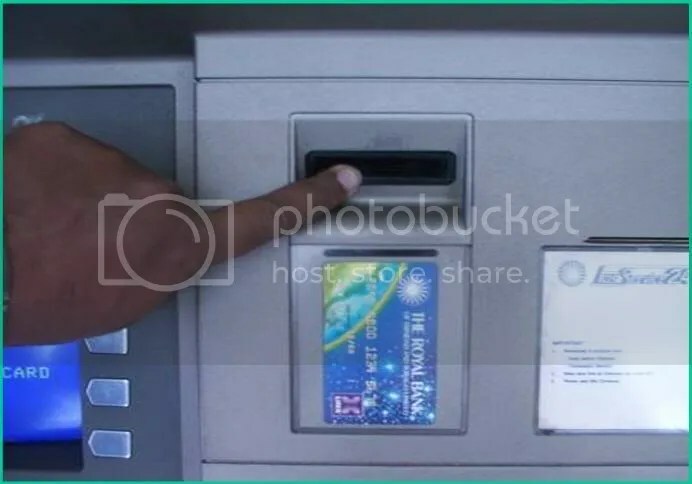 – Once your card has been confiscated, observe the ATM slot and the card reader for any signs of tampering. Should you see the film tips glued to the slot, unglue, pull the trap out and recover your card. – Report IMMEDIATELY to the bank! I love your work Kipsang!!! This technology may be new in Africa, but it is stone age in Europe & America..! Thanx for this.but have u placed this to the public? U néèd to place this at each ATM post & alert tha security officers to be keeny.